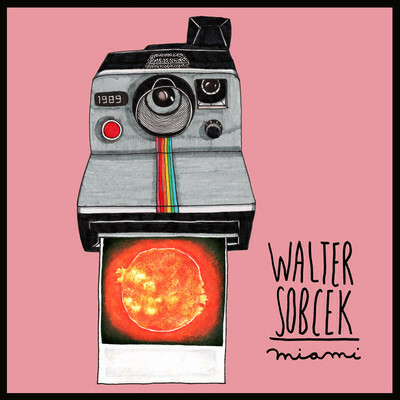 Being from Miami I can't help but be irre·sisti·bly pulled towards posting a track with our city's name, especially if it's from one of our favorite artists Walter Sobcek and the fact that it's a fantastic track! Beautiful downtempo electro-pop tune that I can play over and over. On a side note I got to meet one of the Parisian duo's members Stefan when he spun at our weekly Wednesday Night (786) party at Purdy Lounge. Super nice dude who did a killer set. Hopefully we can get him back behind the decks as he lives in Miami part of the year. For now stream the radio edit of the track and download a free dancier remix of the track by Pharao Black Magic that is really great as well. You can buy the original + additional remixes in your choice of bit rate on Juno here.